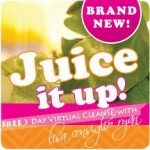 You’re juicing it up! Oh happy day! On Day 1, make sure to keep busy. Do what you need to keep your mind off food because that hunger feeling can strike. The hunger feeling is sometimes confused with dehydration. Think about the days, months (even a year!) before you got to your Day 1. Your body is now able to focus on cleaning out the yuk and re-balancing your system so it’s very likely you are catching up with your hydration. Drink TONS of water; 1/2 your body weight in ounces. That way you can stave off any hunger pangs. Another thing about juicing is that you’re able to bypass the digestive system because there is no way you can sit down and eat all that! You are feeding your cells liquid nutrition immediately without the digestive system doing a lot of work to break down fiber. Pay close attention to your body today. She is doing some work with getting rid of toxins so try to be gentle. If you need a nap, rest. 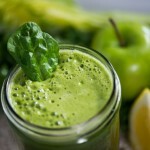 If you feel hungry, drink a glass of water, and remind yourself that you are eating lots of greens, veggies and fruits; easing inflammation and preventing illness. Listen to your body. Let’s hear it for beets! 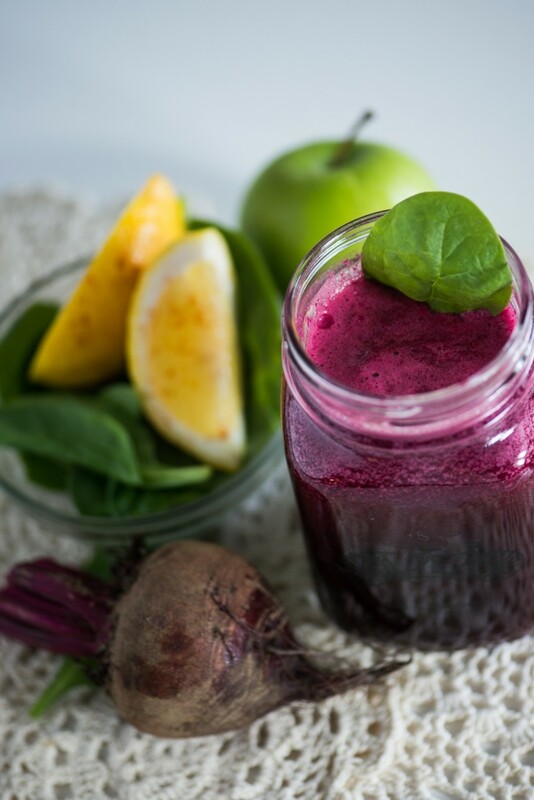 Beet juice is one of the best ways to help lower high blood pressure and boost athletic performance. The nitrates in the beets are known to help reduce blood pressure because of the protective affect they have on the walls of blood vessels. 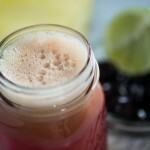 According to the Journal of Applied Physiology, beet juice aids in recovery after exercise. It can help you get faster and last longer during your workouts. 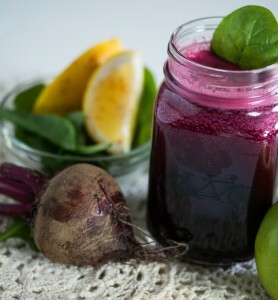 Looks like beet juice is a super star when it comes to boosting overall health! Beets are also fantastic for endurance (wink wink) and vitality. This is close to my fave recipe–anything with beets and carrots and some spice like cayenne has my voet. Sounds, delish, Deb! 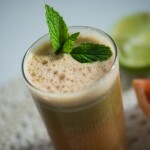 Keep on juicing it up!